We are thrilled to partner once again with the Professional Beauty Association (PBA) to promote all of the talented artists who are finalists for the 2017 NAHAs (North American Hairstyling Awards), the most prestigious hair and beauty award in the country. 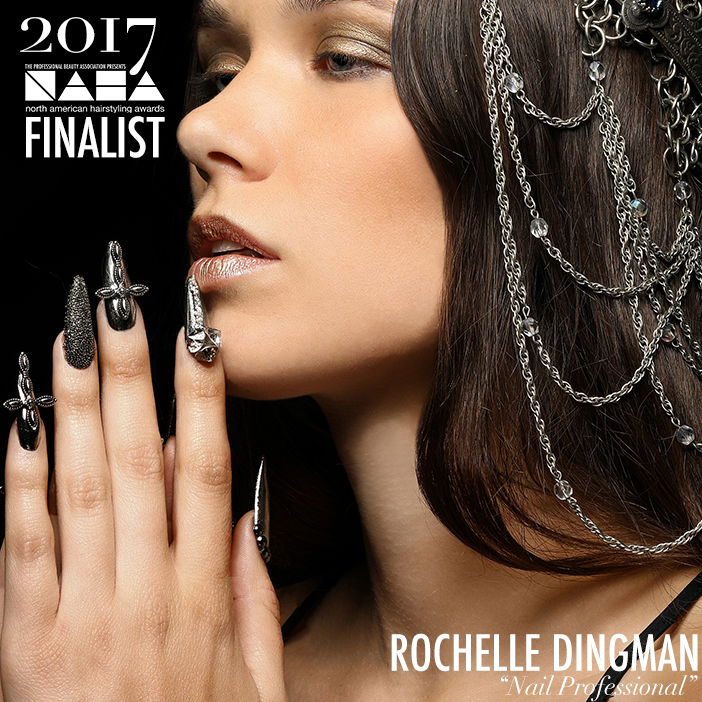 In this feature get to know more about this year's Nail Professional of the Year Finalist, Rochelle Dingman. While summer is here, winter is always coming and in this collection, Rochelle Dingman gives us some serious inspiration for the last GOT’s season about the hit! 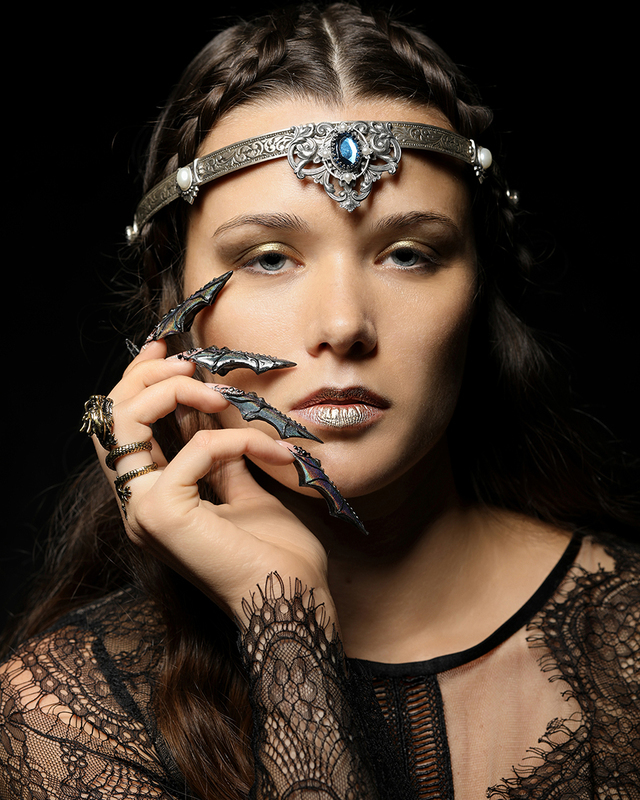 Her medieval pieces show off her nail art in a new light, with dark shades and shapes only a true Game Of Thrones fan could dream up. Read on to learn more about Rochelle and the amazing collection she created. If you could describe your collection in one word, what would it be? The HBO series, Game of Thrones. What was your favorite technique to use? Sculpting the dragon nails was my favorite technique because it allowed me to express my creativity. What was the biggest challenge you experienced creating this collection? My biggest challenge was being persistent. When creating a new technique, it may take several attempts to achieve the look you are trying to capture. 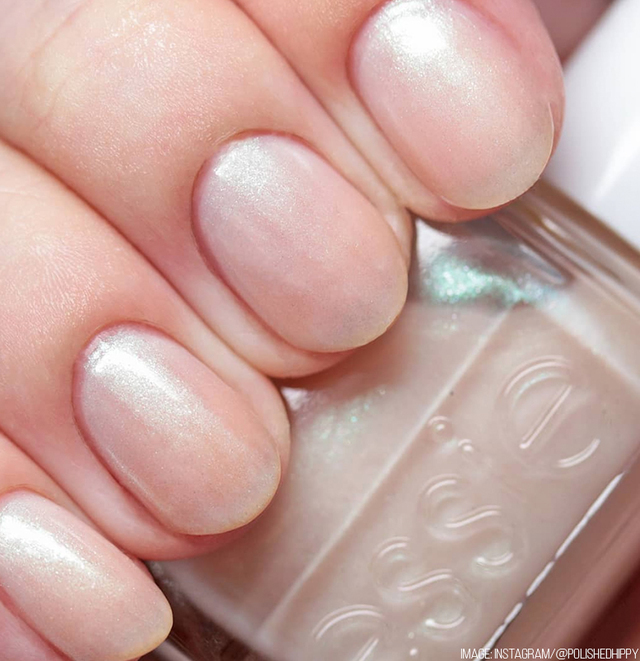 What does your collection say about nail trends? 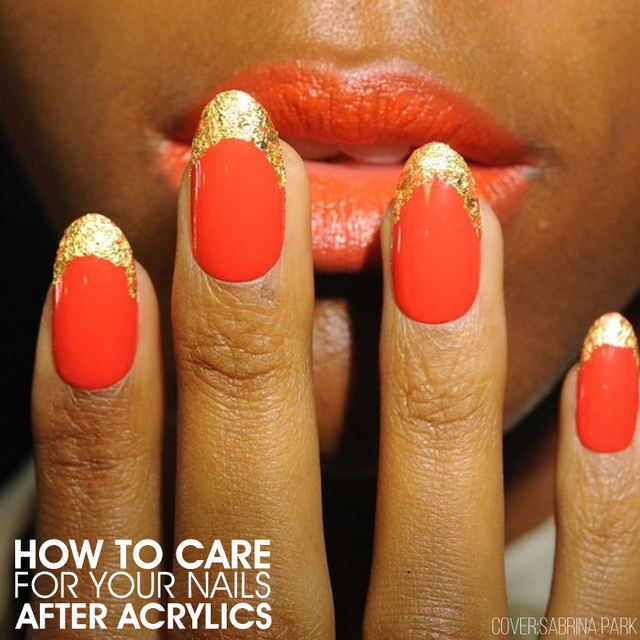 Pop culture has a strong influence on nail trends through out the seasons. What do you hope this collection conveys to your audience? Embodying the character Daenerys different personalities: princesses, mother dragons, and protector of the realm. Currently, what is your favorite nail design? 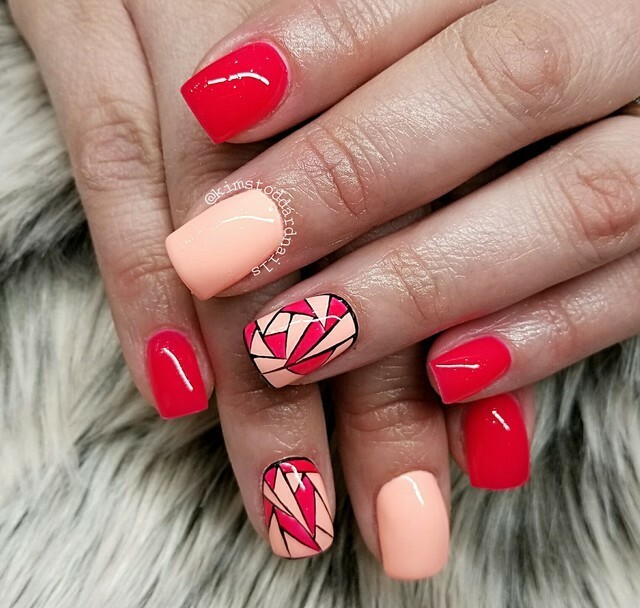 My current favorite nail design -shape would have to be Russian almond, it is very comfortable to wear on a daily basis. I love extreme nail shapes!! Tell us more about you, as an artist. 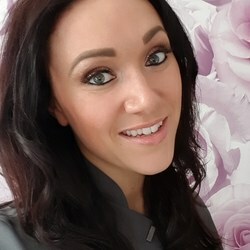 I received my Gel & Acrylic certificates from Young Nails Tech, also have both certificates from Nailexperts Academy Masterclass. Nothing is better than a hair show & sitting poolside with a Mint Julip! 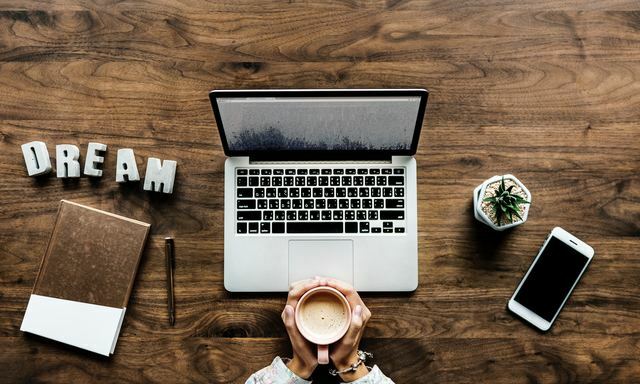 What did you learn about yourself by creating this collection? You need to have a talented and creative team in order to capture your vision. If I won the lotto what would you do: I would open a Salon with a view on the island of Hawaii. 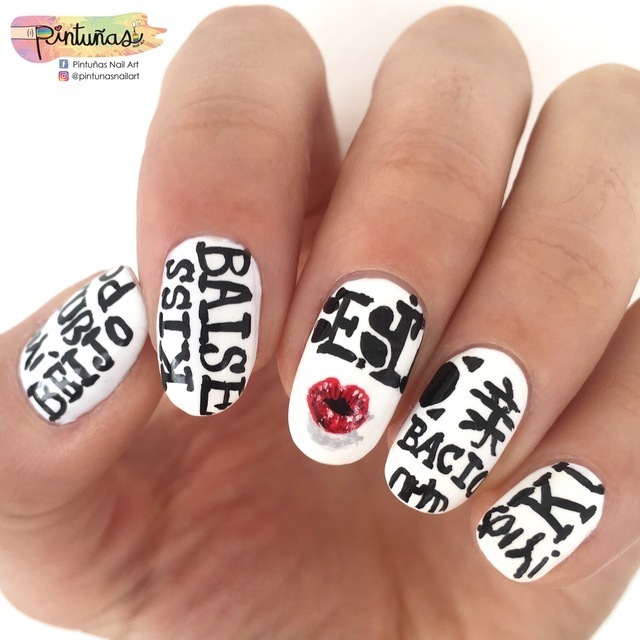 Be sure to check out even more nail art from Rochelle Dingman and get inspired by these amazing artists!